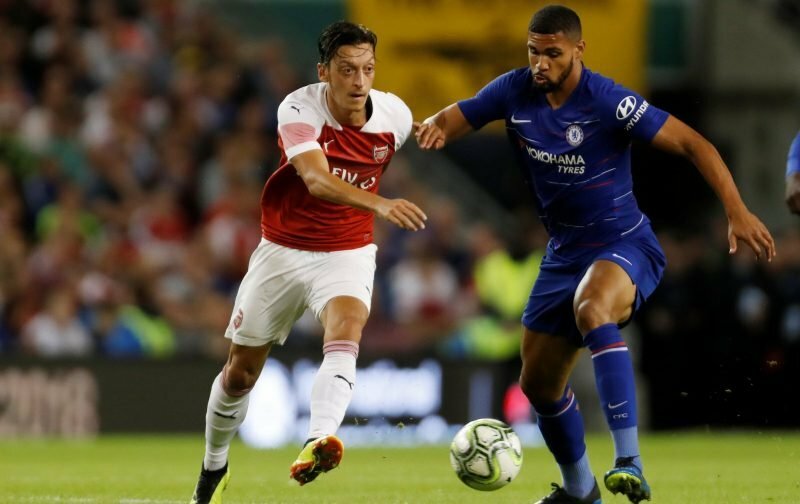 Last week, with speculation on the increase relating to the future of our talented young midfielder, Ruben Loftus-Cheek, we covered the inference that the player would be going nowhere in the immediate future. 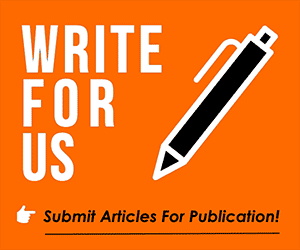 Our article, Click Here, covered the insinuation given by Maurizio Sarri that Loftus-Cheek would remain at Stamford Bridge until the New Year when his situation would be reviewed. At St James Park on Sunday, as Chelsea maintained their 100% start to the season, Loftus-Cheek was, once again, restored to the bench, although he didn’t, as it turned out, see any of the action. But, although Sarri has suggested Loftus-Cheek will not be going anywhere before the European summer transfer window shuts at the end of the month, there is still speculation appearing to the contrary. Lurking in the pages of the news source, the Sun, is the inference that the French Ligue 1 side, Monaco, are looking to take the 22-year-old on a season-long loan spell. Now whether, in the remaining days in which the European window stays open, a deal can be done, remains to be seen. However, here at Vital Chelsea, we’d be surprised if a deal was done considering that Sarri has already re-iterated the clubs stance on the player. We’ll endeavour to keep an eye on things and report back as deemed necessary.